33 condos have sold within the past two months with both a median list price and a median sales price of $475,000 reaching a total sales volume of $15.7M. During this timeframe, condos have been selling for 97% of asking price on average. There are currently eight condos under contract in the Upper Valley excluding Crested Butte South. The average days on market for condos is down to two months. In the past two months, 17 single family homes have sold above $1M with the highest price paid for a private estate on the East River +35 acres for $3.4M. There are an additional seven homes currently pending above $1M. We continue to see land sales above $1M. There have been 5 homesites close in the past three months ranging from Aperture homesites along the Slate River, a 36 acre ranch adjacent to Downtown Crested Butte, to a 9 acre parcel allowing 15 multi family development lots in Buckhorn Ranch (for up to 72 units). Additionally,two homesites overlooking Downtown Crested Butte have just gone under contract. Both offerings hover 0.3 acres listed for $1.2M and $1,050,000. The luxury market continues to grow with a current count of 28 listings above $2.5M. Of these listings, the median list price is $3.7M and total list volume surpasses $119M. A gorgeous offering in Downtown Crested Butte has gone under contract in less than two months for what is going to be the highest priced home sold to-date in Downtown Crested Butte – listed at $4.2M. 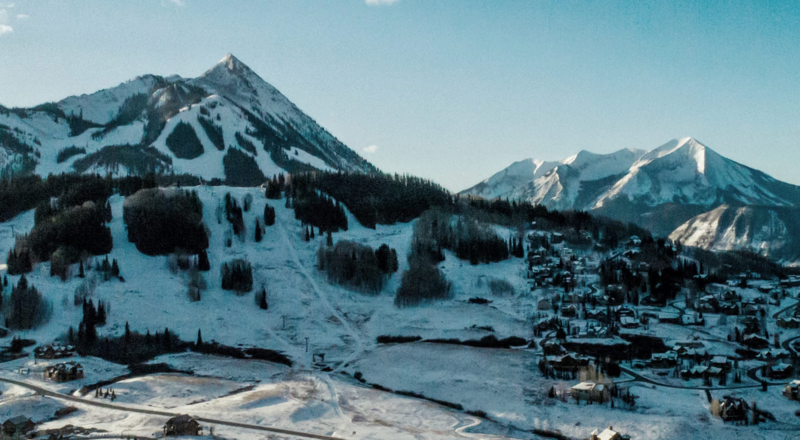 On a more surprising note, a 178 acre parcel adjoining Crested Butte Mountain Resort is now under contract with an asking price of $12M (178 deeded acres/ roughly 53 developable acres). Another large parcel at the base of Snodgrass Mountain is also under contract now. Let’s not forget Crested Butte South. In the past six months, 30 properties have closed in CB South with the highest priced fetched at $974,000. Last year, less than one third the amount of homes were sold in Crested Butte South during the same, six month timeframe. The average selling price hovers $580K which still yields the most competitive list price per foot for a stand-alone home to homebuyers in all of the areas in the Upper Valley. Buyer aggression continues to rise as we dive into the winter season. Donation Day at Crested Butte Mountain Resort is TODAY, and the official Opening Day will be Thursday, November 22. Get more details here. 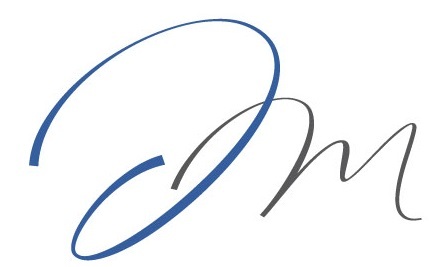 Please feel free to contact me anytime to discuss the real estate market or with any questions. Thank you for reading, and please feel free to share this with others.